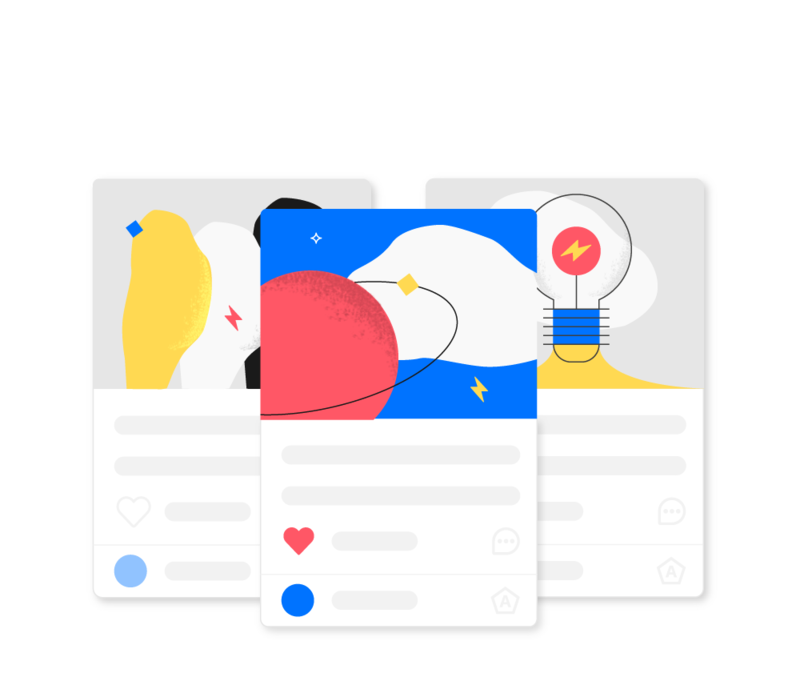 Creary is the social network of creative portfolios based on the blockchain that rewards creatives and curators. In Creary, authors can register the copyright of a creation and distribute their work directly to their fans. Share your creative works and start earning rewards. Publish your creative portfolio and make your community of followers grow. Follow your friends and favorite creatives and earn rewards in digital tokens getting votes (likes) from the community. An algorithm distributes tokens constantly to authors and curators as a reward according to the vote of all users in the community. In Creary you can sell your content directly to your followers without intermediaries or commissions. Now you will be your own bank and you will be able to manage your earnings in tokens inside the platform. You can sell and change these tokens or transfer them to other users. Creary offers a public and transparent alternative of intellectual property registration making intelligent use of the revolutionary distributed blockchain technology. 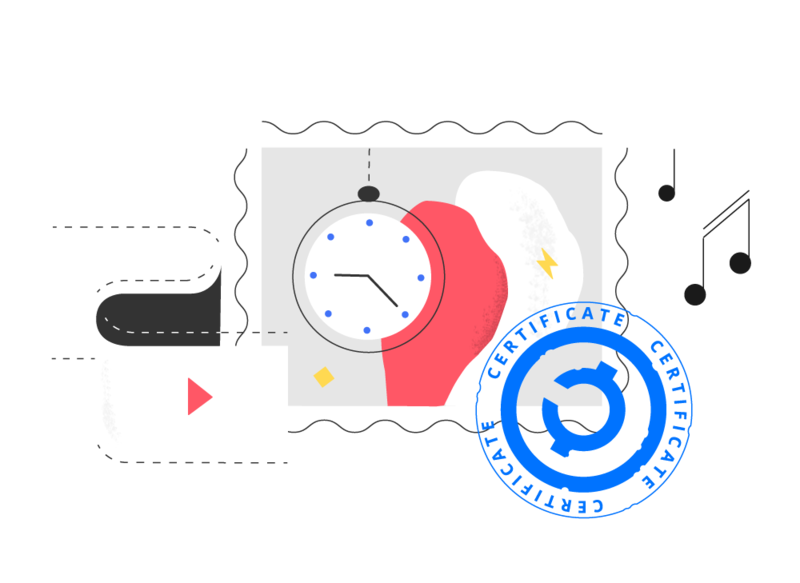 The platform automatically creates incorruptible timestamps that issue a certificate of authorship and a distribution license for any digital work. 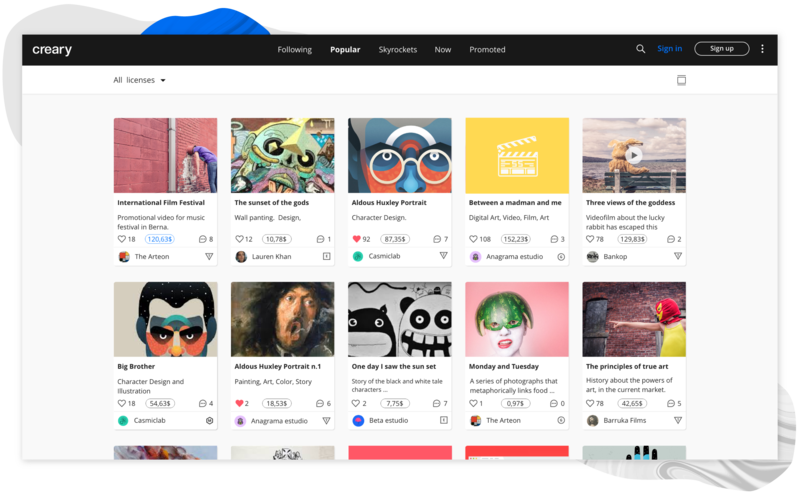 This feature automatically protects the work of artists, designers, and multimedia creatives who share their works on the platform. The creative communities are about to change. Are you ready? P2P marketplace of graphic and multimedia resources. 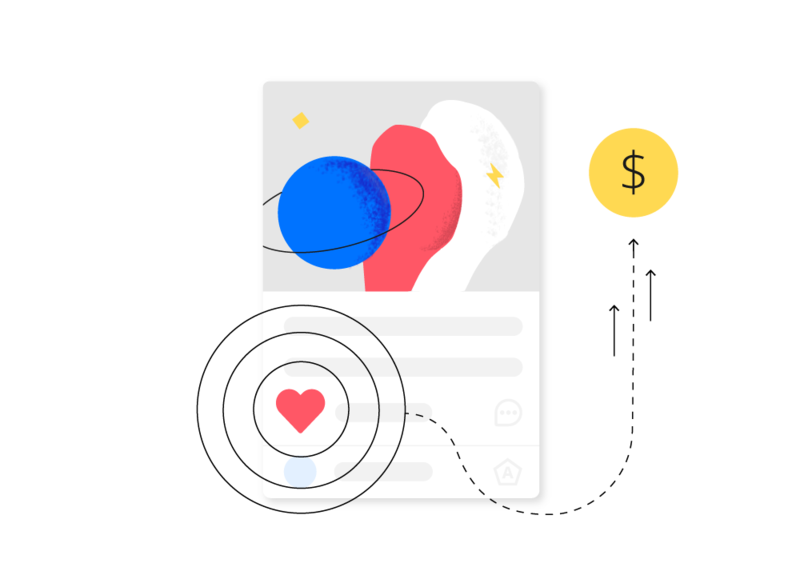 Send, receive and manage your earnings. Open source data ledger. Public and transparent.